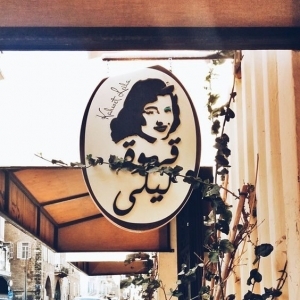 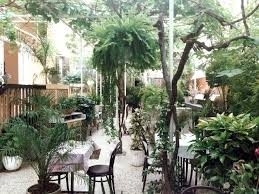 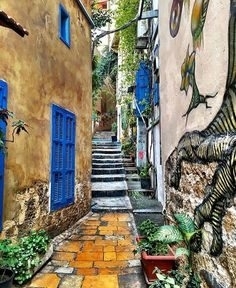 Rue Gouraud is known especially for its culinary scene that is popular with Beirut's fashionistas. 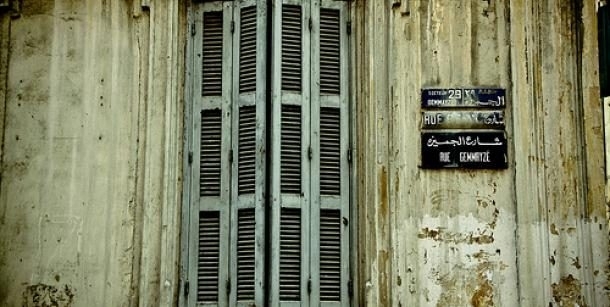 The street runs east of Beirut Central District and the Saifi Village, extending from Avenue Georges Haddad and reaching the Corniche du Fleuve. 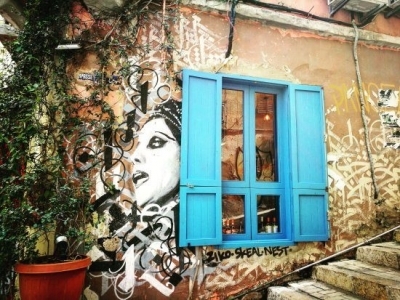 In 2004, Travel + Leisure magazine called the street "SoHo by the Sea," due to its colorful and chic cafés amid 1950's apartment buildings and hole-in-the-wall shops.